This is Book Two of The Districts. The fight to survive in the wake of an EMP attack on the United States continues. The country crumbles and people chose to turn their backs on their fellow Americans. 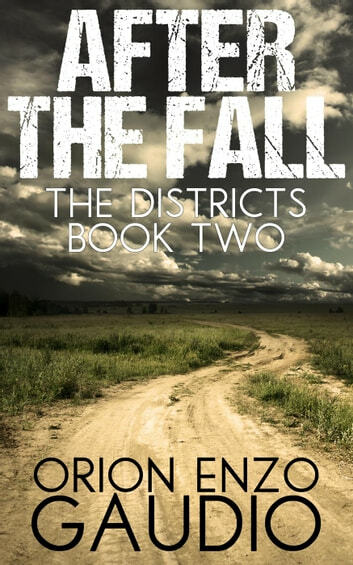 Sutherland is trying desperately to reach District Four before it's too late. Sandra and Nathan are trying to fortify the farm, but they get a few unexpected visitors. Nick finally realizes the true nature about people. Anthony starts to slowly lose his grip on his men and he will stop at nothing to keep control.